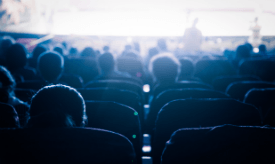 If someone wants to obtain the latest movies for free, all they need to do is head over to the nearest torrent or streaming portal, press a few buttons, and the content appears in a matter of seconds or minutes, dependent on choice. Indeed, for those seeking mainstream content DRM-free, this is the only way to obtain it, since studios generally don’t make their content available in this fashion. But we know an establishment that does, on a grand scale. University College London is the third largest university in the UK. According to accounts (pdf) published this summer, it has revenues of more than £1.32 billion. Somewhat surprisingly, this educational behemoth also has a sensational multimedia trick up its considerable sleeve. The university’s website, located at UCL.ac.uk, is a polished affair and provides all the information anyone could need. However, until one browses to the Self-Access Centre, the full glory of the platform remains largely hidden. Located at resources.clie.ucl.ac.uk/home/sac/english/films, it looks not unlike Netflix, or indeed any one of thousands of pirate streaming sites around today. However, it appears to be intended for university and educational use only. “Welcome to the Self-Access Centre materials database. 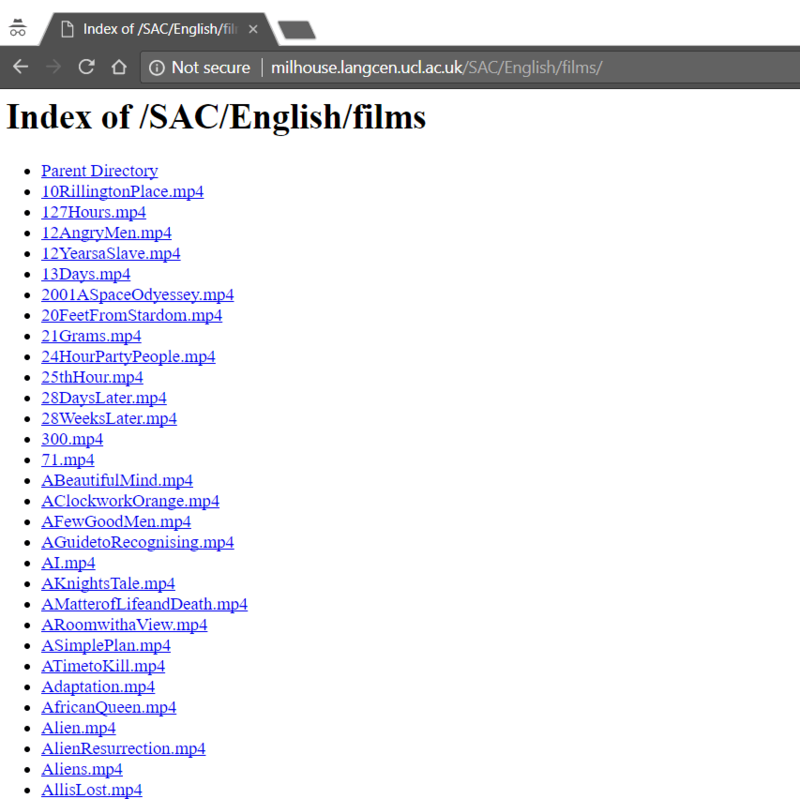 Here you can find out about the English materials we have in the SAC and explore our online materials,” the site reads. According to a university video tutorial, all content on the SAC can be viewed on campus or from home, as long as a proper login and password is entered. The material is provided for educational purposes and when viewed through the portal, is accompanied by questions, notes, and various exercises. Trouble is, the entire system is open to the wider Internet, with no logins or passwords required. The above image doesn’t even begin to scratch the surface. 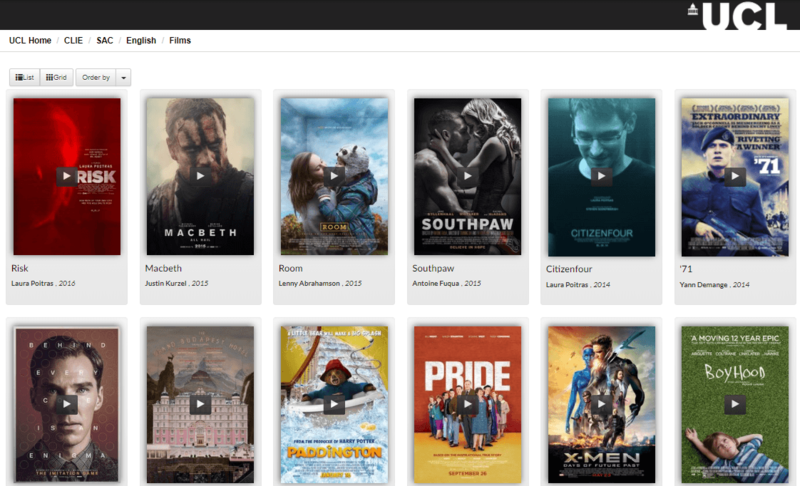 In one directory alone, TorrentFreak counted more than 700 English language movies. 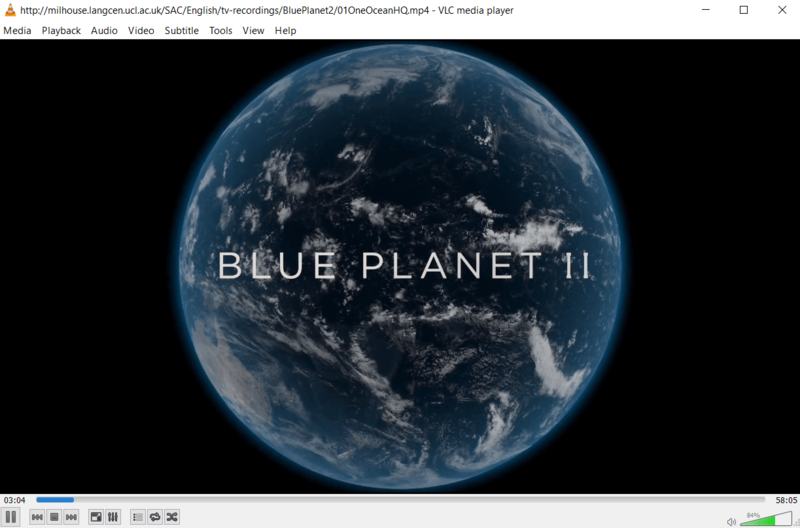 In another, more than 600 documentaries including all episodes of the BBC’s Blue Planet II. World Cinema produced close to 90 results, with hundreds of titles voiced in languages from Arabic to Japanese to Welsh. Quite how long this massive trove of films and TV shows has been open to the public isn’t clear but a simple Google search reveals not only the content itself, but also links to movies and other material on sites in the Middle East and social networks in Russia. Some of them date back to at least 2016 so it’s probably safe to assume that untold terabytes of data have already been liberated from the university’s servers for the pleasure of the public.